It is a controller that drives the BLDC motor which has the function of supplying the necessary hydraulic pressure before the vehicle's running beforehand. It controls the electric oil pump motor by RPM to assist and replace the role of the mechanical oil pump. 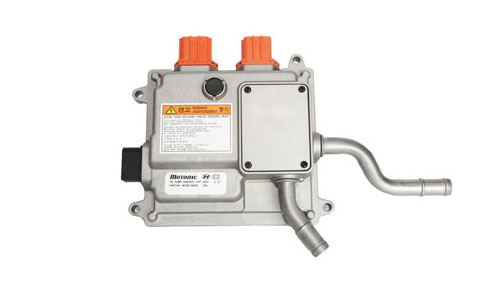 Fuel Tank mounted on the driver’s driving conditions depending on the input signal to the fuel Pump to supply fuel and Pump and controller to diagnose the State of a self-diagnostics function.